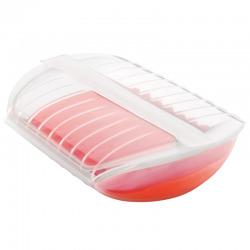 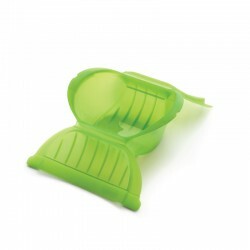 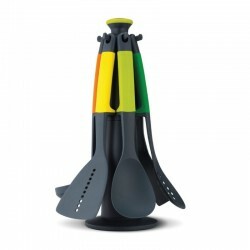 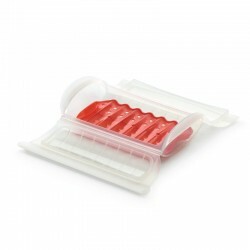 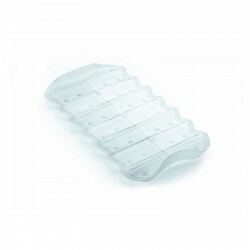 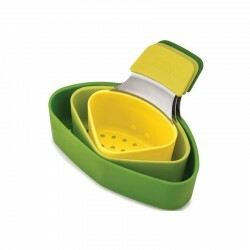 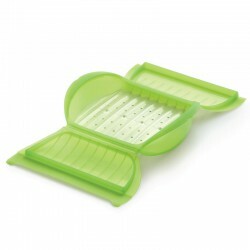 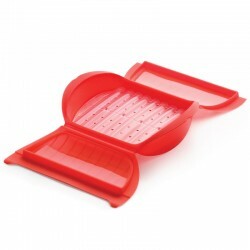 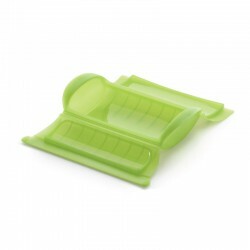 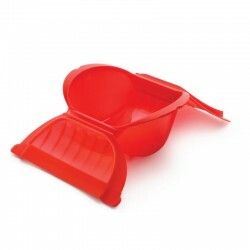 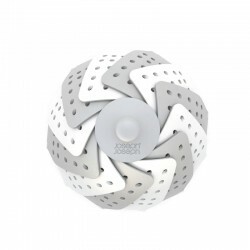 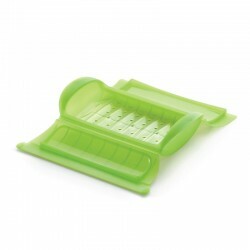 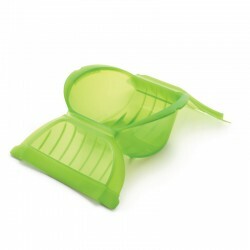 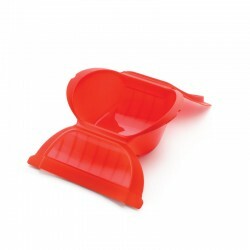 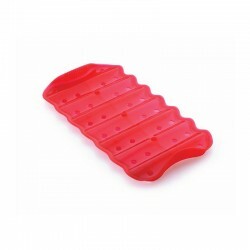 This versatile grater has been designed to adapt to different grating tasks and foods with ease. 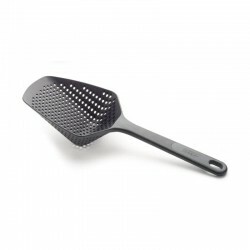 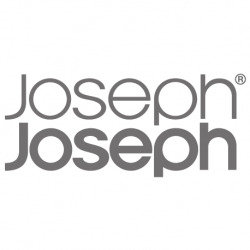 Firstly, it has two different styles of etched stainless steel blade set either side of its grating surface. 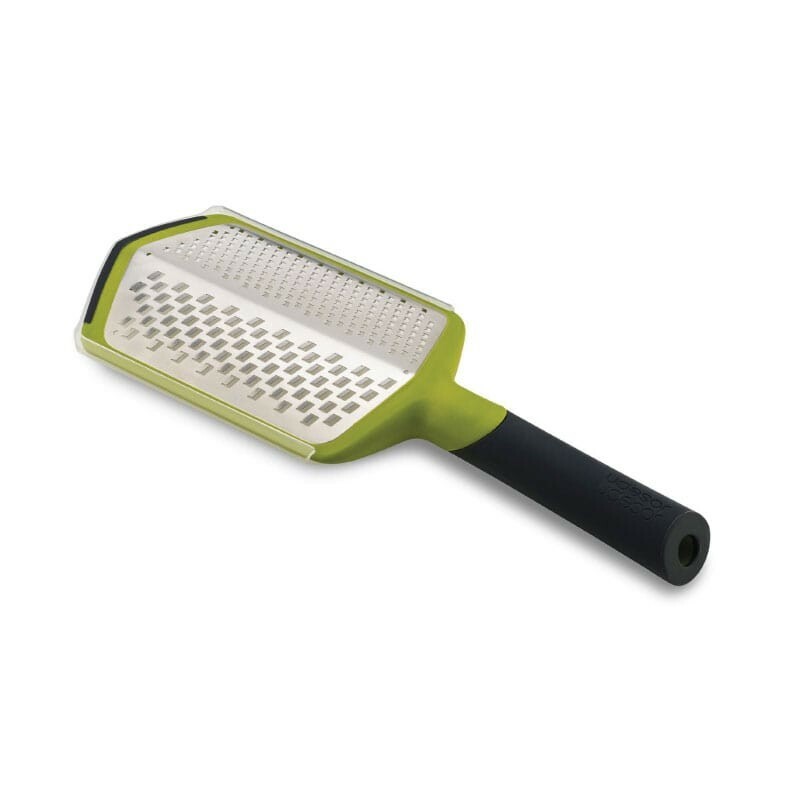 Secondly, its handle has two different grating positions for maximum convenience. 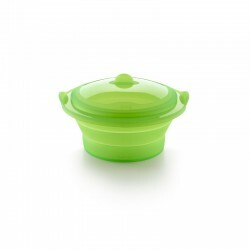 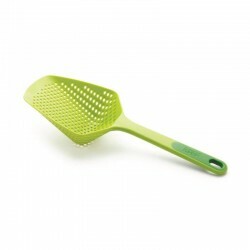 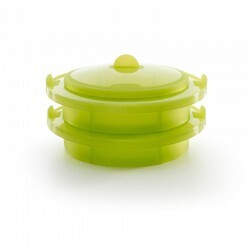 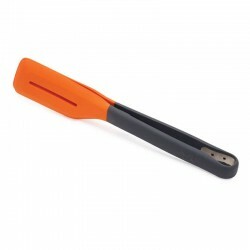 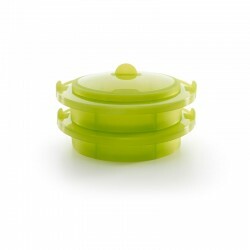 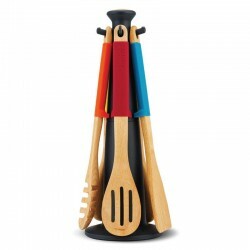 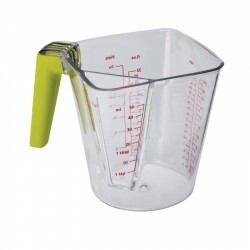 With the handle locked in the straight position, it REF:s ideal for grating directly over plates and dishes. 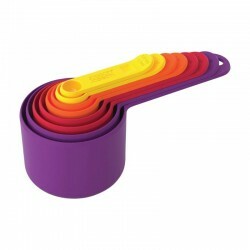 But when you twist and lock the handle 90° it creates a naturally sturdy shape for resting on the worktop, providing more support when grating larger quantities of food.